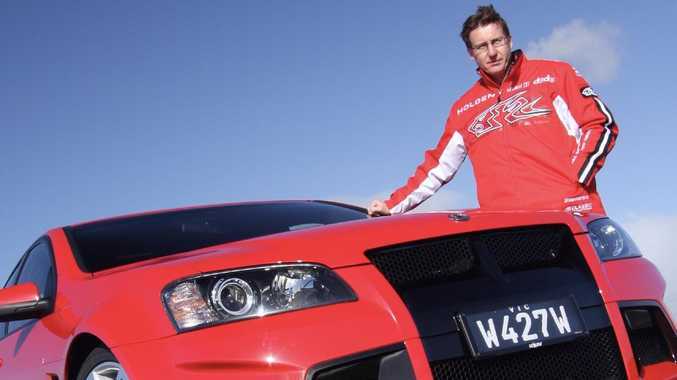 Mark Skaife reveals his early driving stumbles. Picture and copyright: Joshua Dowling. SIX-TIME Bathurst 1000 winner and five-time V8 Supercar champion Mark Skaife has been bringing his expertise to the sport's TV commentary box for the past seven years. 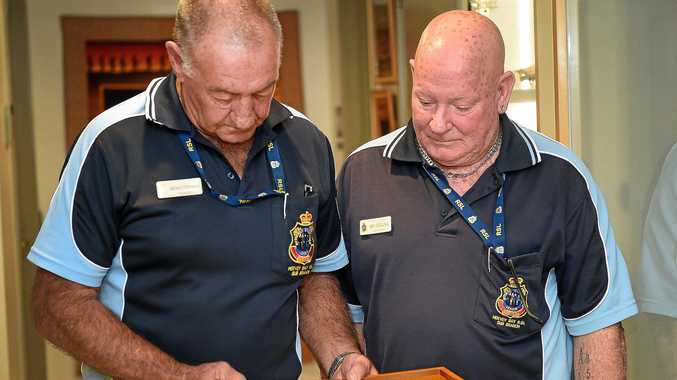 But his love of cars stretches back to childhood, helping his dad in the family's tyre and automotive repair businesses in Gosford on the NSW Central Coast. For all his skill behind the wheel though - Skaife had been racing karts since the age of 14 - he didn't pass his road licence test on the first attempt. "I failed my first driving test for over-confidence. Instead of using the handbrake for the hill start and the three-point turn I heeled-and-toed. I didn't use the handbrake because I didn't need to and yet they failed me," says Skaife. "So the next week I did my first car race meeting at the age of 17 but had to go and redo the road car licence test the following week." 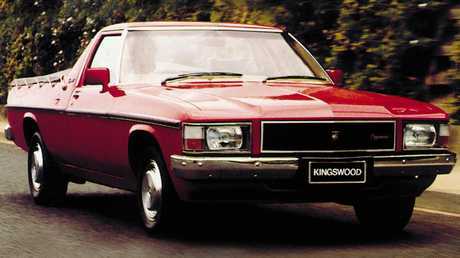 Skaife did the test in a driving school car, a Holden Gemini, and not his WB Kingswood ute. "In those days, and I'm sure it's still the same, the instructor is effectively teaching you how to pass the test," says Skaife. "In that first instance it didn't do me much good." Skaife said getting his road licence made it easier to go surfing and drive to school in year 12 "but the real ticket to ride for me was to be able to tow my own race car". "I had a Torana XU-1 … there was quite a big six-cylinder sports sedan series at Amaroo and Oran Park. I bought the car from Mark Winterbottom's dad, Jim … and had Barry Seton (father of future teammate Glenn Seton) do the engine." Growing up, the Skaife family car was a Holden Statesman with a 350 Chev V8. But the family car Skaife was most fond of was his father's red VH Brock Commodore SS - which Mark crashed in embarrassing circumstances. "I was driving dad's Brock Commodore along the main street of The Entrance and … maybe a good-looking girl took my eye," says Skaife. "Everybody in the line of traffic stopped except me and I ran straight into the car in front - in front of everyone in the main street of town." That wasn't Skaife's first crash though. Not long after he got his licence he came a cropper on the Sydney Harbour Bridge. "I was driving my girlfriend's Gemini and I changed lanes and gave a bloke on a motorcycle a tap," says Skaife. "Luckily he didn't fall off. I just didn't see him. I hadn't had my licence for long." When they stopped to exchange particulars Skaife approached the motorcyclist and said: "Mate, bloody great save, you didn't even fall off, excellent riding. "In the end we laughed and I gave him some cash for a new foot peg. It wasn't funny at the time ... I'm glad he was OK."
A pattern of rubbing fenders would emerge in Skaife's early driving years. "I actually crashed so many of dad's cars he banned me from driving them," he says. "We had quite a volatile relationship around my early driving antics. He comes from a long line of over-reactors, he could really lose it. Some of our discussions were pretty wild. Luckily I could run." The Bathurst 1000 telecast is live this weekend on Network Ten.